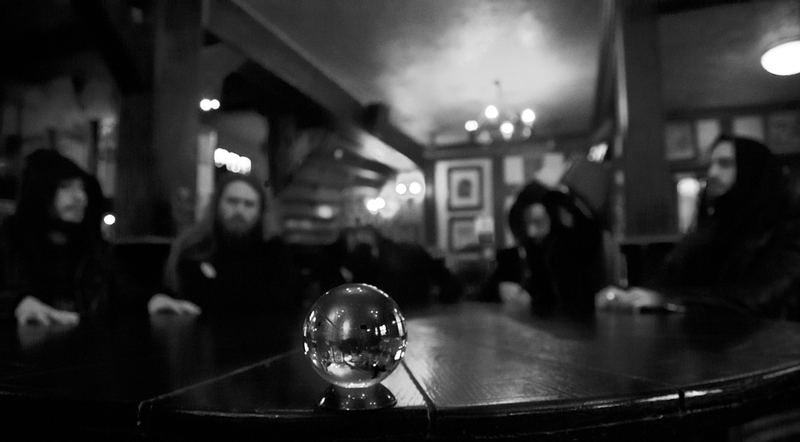 Progressive doom-mongers King Goat are excited to announce their signing with cult label Aural Music, marking the beginning of a very exciting new era for the band. King Goat tease news of their highly anticipated second LP which is scheduled to arrive in early 2018. The band state: "Our latest recordings are further exploring the progressive elements of doom. We've pushed against our dynamic boundaries, experimented with open tunings, more complex time signatures and vocal textures. We’re eager to bring these works to the stage." Home of Ne Obliviscaris, Ephel Duath and more, Aural Music are also to re-release King Goat's first EP and debut LP Conduit as one record - further details to be revealed over the coming weeks. The momentous news continues King Goat's steady rise as one of the most highly-regarded bands in British doom. Debut album Conduit was critically acclaimed worldwide, including support from Metal Hammer, Kerrang!, Terrorizer, Angry Metal Guy (Album Of The Year) and many more. The band have previously played at Bloodstock Open Air, Mammothfest, Doom Over London; and alongside Enslaved, Grand Magus, Solstafir and others.